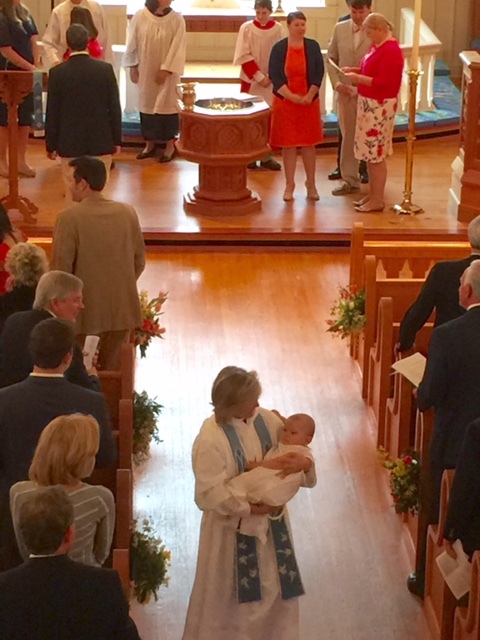 Membership in the Episcopal Church comes through baptism and confirmation. St. Mary’s offers baptism on designated Sundays throughout the year and confirmation once in year in the spring. If you are interested in membership, we invite you to attend our Inquirer’s Class, which is offered each year, and to contact our clergy to learn more about joining St. Mary’s. Why become a member of St. Mary’s? While everyone is welcome at St. Mary’s and invited to participate in our parish life, becoming a member is a sign of commitment that expressly connects you with this congregation. Membership is a statement that you intend to become part of the congregation in a deeper and more meaningful way. Only active members in good standing can vote in the annual meeting, be elected to the Vestry, and use our church facilities for weddings free of charge. How do I become a member of St. Mary’s? We would love for you to consider joining St. Mary’s. If you are already baptized or confirmed in the Episcopal Church, you may simply request that Elizabeth Baker send a request for a letter of transfer to your last parish and you can be enrolled as a member when that letter is received. If you have been baptized in another denomination, simply request that Elizabeth Baker contact your previous congregation to transfer your membership to St. Mary’s. If you have not been baptized, our clergy would love to think through taking this next important step of faith. Once you are baptized at St. Mary’s, you may also wish to consider confirmation. Confirmation is a sacramental rite that invites adults to make their own profession of faith and be formally received into the Episcopal Church. The Inquirer’s Class for adults and Sunday school classes for youth are essential as preparation for this step. Confirmation is held when one of the Bishops from our diocese visits our parish, usually once a year in the spring.